Six super-nice and very subtle ways to persuade your customer to buy! Here’s something a bit different! It’s a video. It’s kinda like a chatty class! The topic is six super-nice techniques you can use to persuade your customers to buy! No icky stuff here – just good ways to encourage your customer to make a purchase! The video is a bit wordy at the start but hang in there – it gets better! 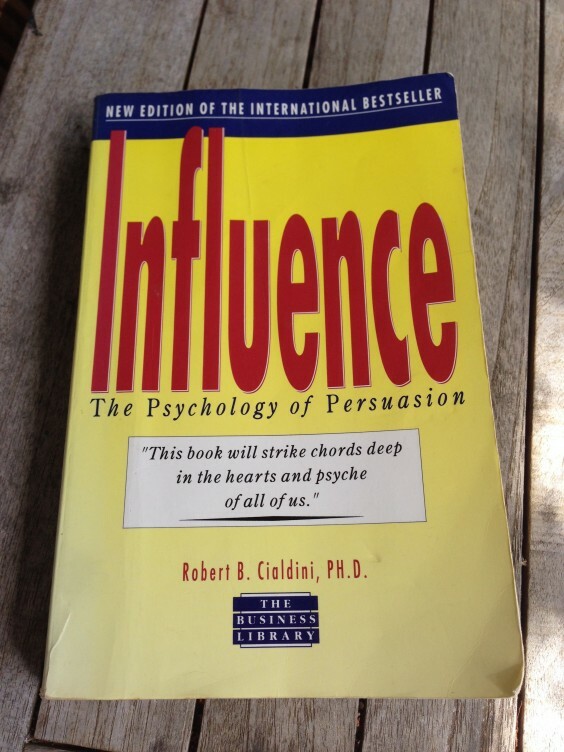 If you want to read more about the psychology of persuasion this book Influence: The Psychology of Persuasion, Revised Edition is FABULOUS! As well as helping in a business sense it’s also stopped me buying things I don’t really want! Turns out I was a sucker for icky but effective persuasive tactics! What do you think of the video style? D’you like? Or do you prefer the written posts? And is it a bit long? Short? Chatty? I’d love to know! You can pop your thoughts in the comments below or if you want to tell me privately you are always welcome to email me Julia AT thebusinessbakery.com.au. Thank you! If you enjoyed this you might like our weekly Snacks! 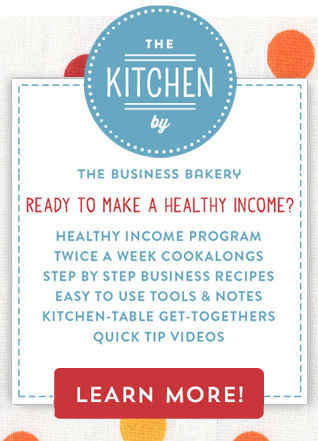 It’s a lovely email newsy thing with bits and bobs to help you make a Healthy Income from your small business. It’s FREE and you can get it here! A totally FUN way to Reflect and Refresh Why I started MY business and why YOU started YOURS Why you *totally* need a THINK day and how to make it work! Packaging a punch! 3 Comments on "Six super-nice and very subtle ways to persuade your customer to buy!" Hi Julia, I tried to listen to this video but it stopped playing at about 3 minutes. I restarted it and it continued to about the 6 minute mark but then stopped again and would not start again even with multiple reloadings of the page. Can you check it please as I would love to listen to it.